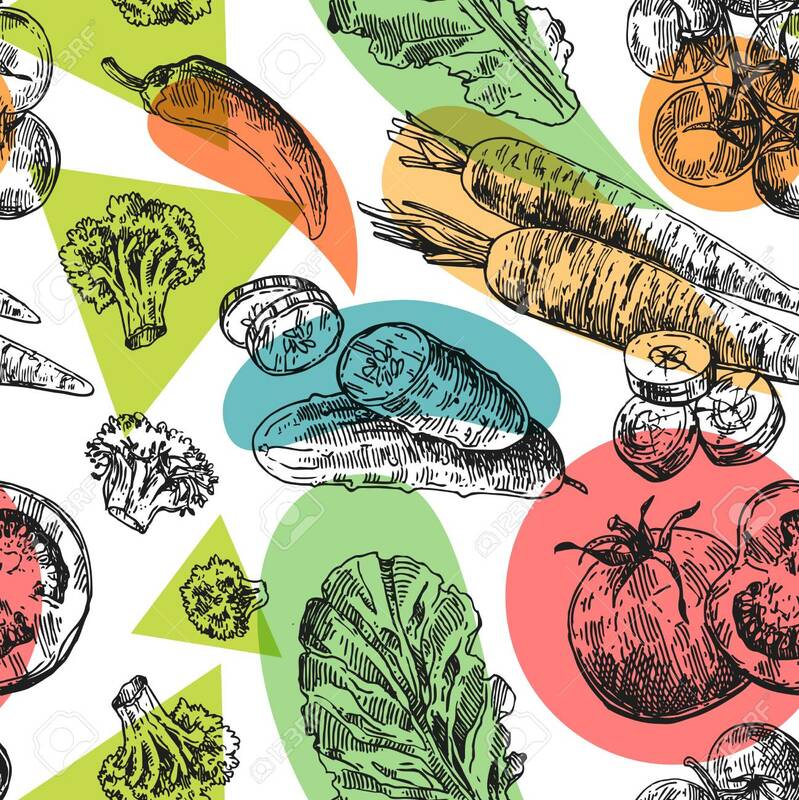 ﻿ Beautiful Hand Drawn Illustration Vegetable. 로열티 무료 사진, 그림, 이미지 그리고 스톡포토그래피. Image 92641085. 스톡 콘텐츠 - Beautiful hand drawn illustration vegetable.